My husband and I start most mornings with a smoothie and our favorite base is a strawberry smoothie. He requests a plain strawberry smoothie most mornings but I like to kick it up just a notch. This easy to make Pomegranate Strawberry Smoothie Recipe is just the thing. 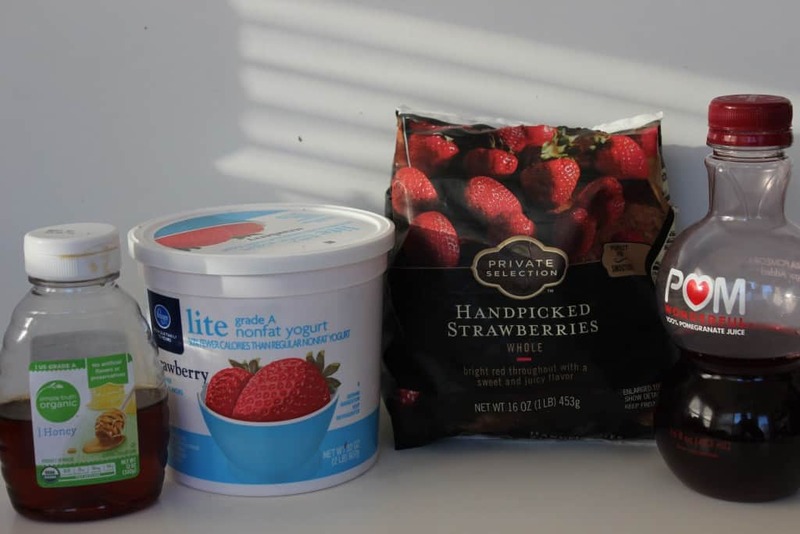 To make this pomegranate strawberry smoothie recipe you will need the following supplies: pomegranate juice, honey, frozen unsweetened strawberries, yogurt & ice cubes. By using pomegranate juice I don’t have to spend forever trying to dig out the little pomegranate arils (often referred to as seeds). Not only does the pomegranate juice add a punch of flavor that I love but it’s a great way to start the morning. 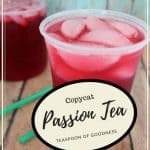 Pomegranates have a variety of healthy benefits that make it worthy to add to more than just strawberry smoothies and according to the Huffington Post below are a few key ones we should all keep in mind! 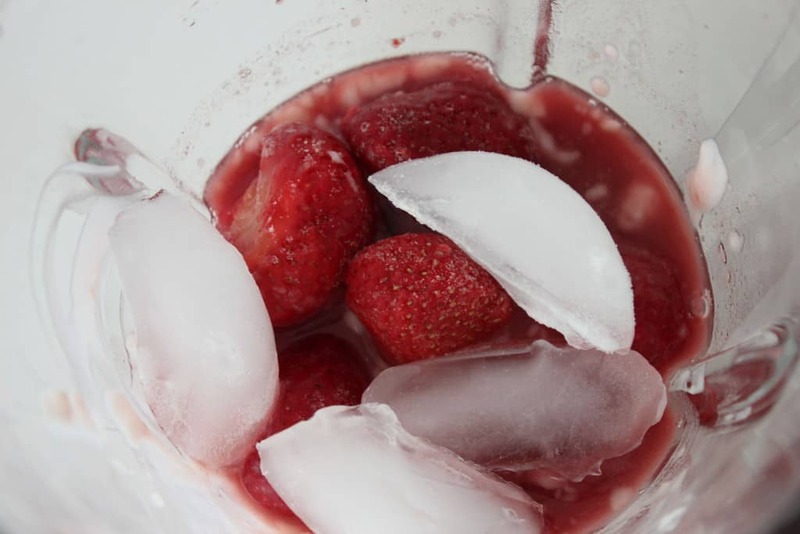 Easily ditch the ice and up the strawberry flavor by adding in 4 or 5 more frozen strawberries. Whisking or blending the honey with the pomegranate juice before adding the remainder of the ingredients ensures that the sweetness of the honey gets distributed evenly throughout the smoothie. Make sure when making smoothies that you add your liquid first. It makes it easier on the blender which gives you a smoother texture. Start on the slowest speed and work your way up to high. 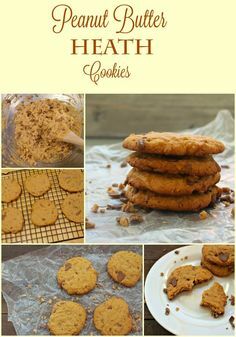 This will break up your bigger chunks better giving you a smoother texture as well. As I stated above by using pomegranate juice you don’t have to mess with the pomegranate seeds. 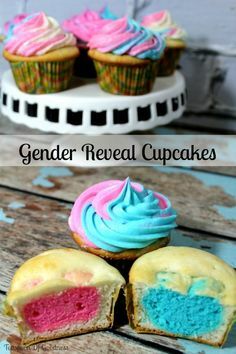 Just look for one without added sugar. 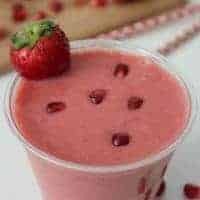 How do you make strawberry smoothies? Strawberry smoothies are really easy to make! A few key ingredients that are tossed into a blender make for a quick breakfast or snack. My favorite smoothies start with frozen fruit, plain yogurt, a natural sweetener (like honey) and some form of liquid (water, juice or milk). 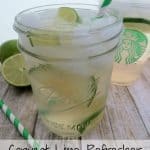 The recipe below keeps is simple with these ingredients and not a lot of extra additions but packs a powerful punch of flavor. This has so many answers but if you keep your strawberry smoothie simple than it can be considered a healthy breakfast or snack. Often times we get carried away with sweetened yogurts, protein powders and added sugars when we make smoothies. All the extra additions is what tends to make smoothies unhealthy. Do your best to stick with a smoothie without added sugars but if needed a natural sweetener is best. 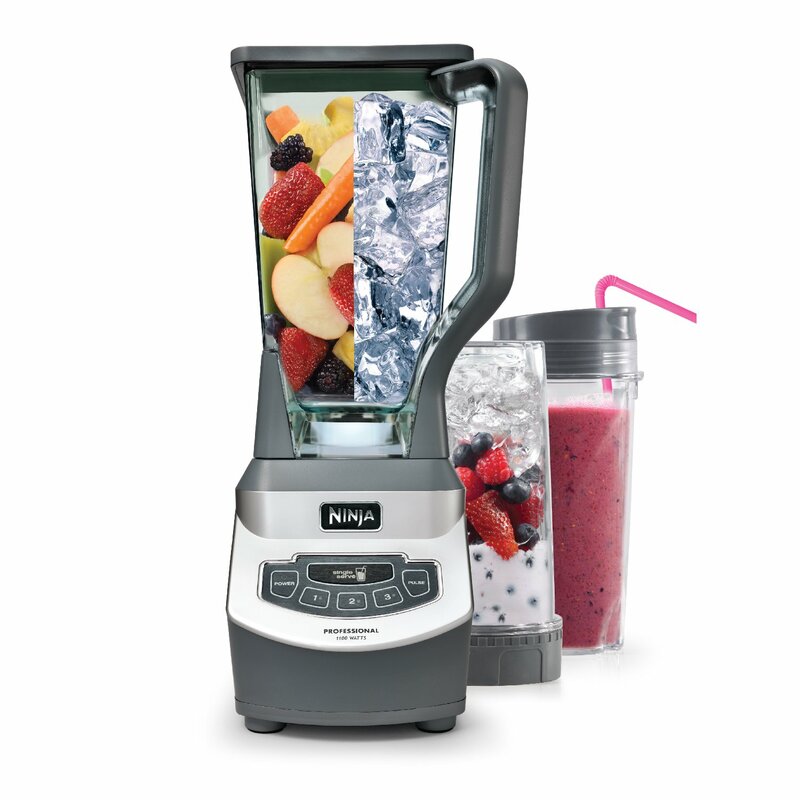 One of the great things about smoothies is they don’t really need a lot of equipment. Yes I would probably give my right leg for a Vitamix blender but a lower end one certainly works. I have an older model similar to this Ninja Professional with individual cups. 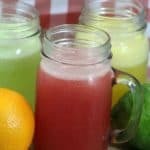 I tend to use the individual cups most often and have considered getting a smaller individual blender several times, but like that when I need a large pitcher I’m good to go without another appliance. 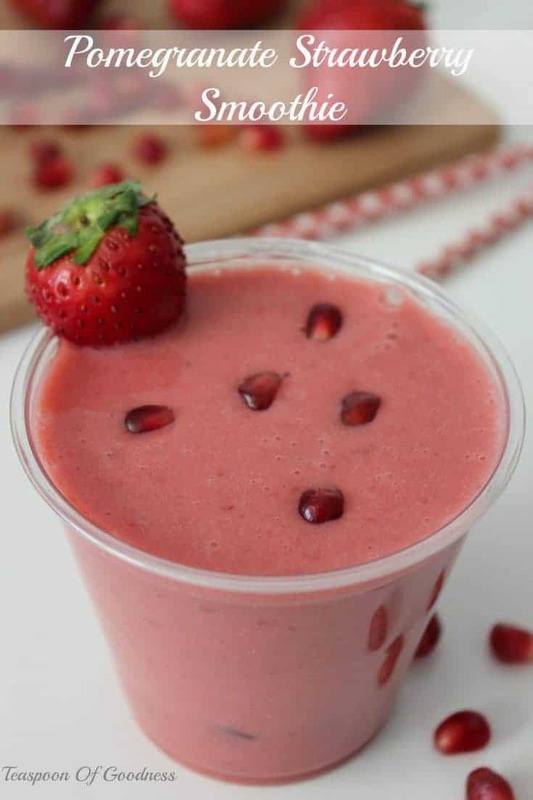 Start your morning off with this delicious and healthy Pomegranate Strawberry Smoothie recipe that is like summer for your taste buds! 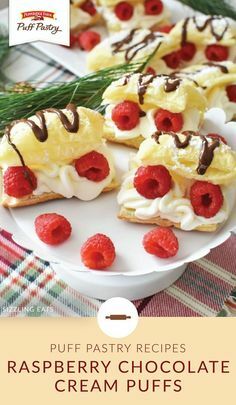 If you enjoyed this recipe please don’t hesitate to rate it 5 stars. Whisk honey into pomegranate juice until completely dissolved. Add pomegranate mixture and remaining ingredients to blender. Run for 2 minutes or until smooth. Pour into a glass and garnish with pomegranate arils if desired.